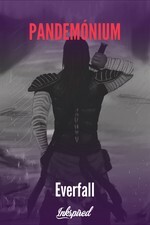 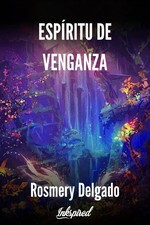 Joel Zarraga liked the chapter 'Prólogo: El comienzo' from 'Elemental Dragon (Volumen 1) '. 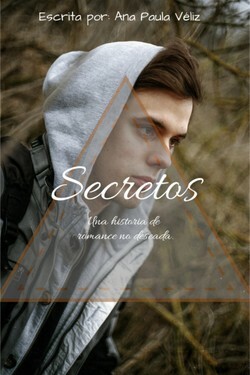 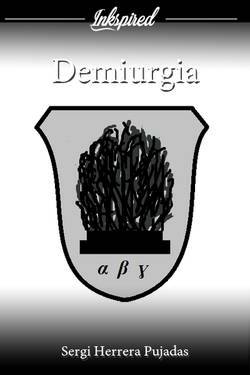 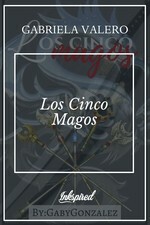 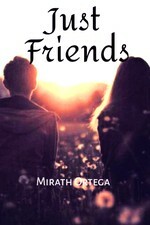 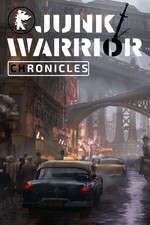 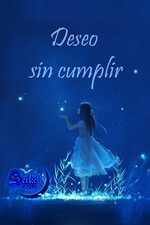 Manu History liked the chapter 'Prólogo' from 'Destiny Hearts'. 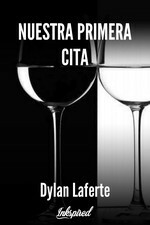 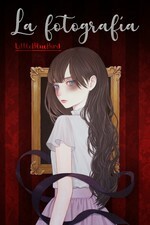 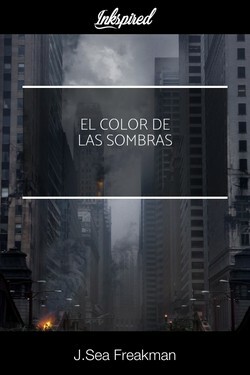 Tenebrae wrote a comment on 'La Trascendencia de un Mortal' in the chapter 'Epílogo'. 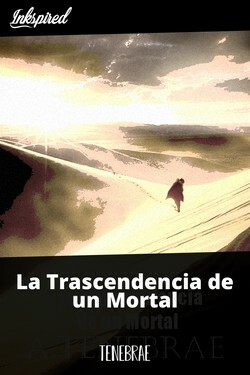 Kai Proyects wrote a comment on 'La Trascendencia de un Mortal' in the chapter 'Epílogo'. 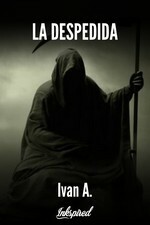 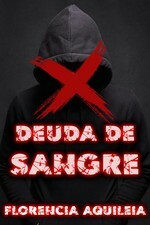 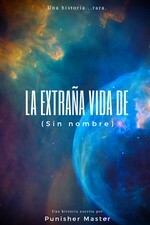 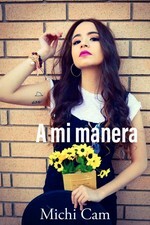 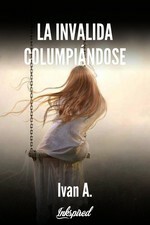 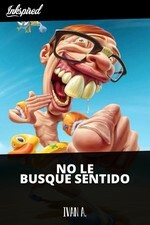 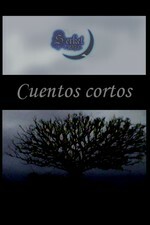 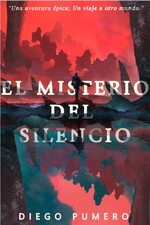 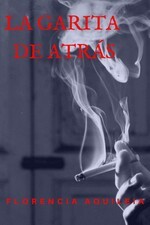 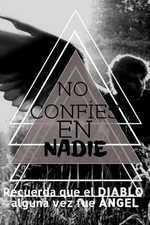 Kai Proyects liked the chapter 'Epílogo' from 'La Trascendencia de un Mortal'. Kai Proyects liked the chapter 'El joven cuyas aspiraciones rebalsan la mortalidad' from 'La Trascendencia de un Mortal'. 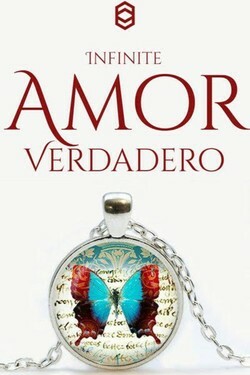 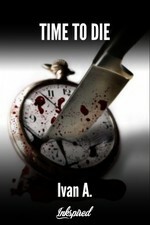 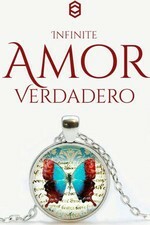 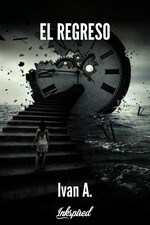 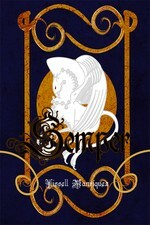 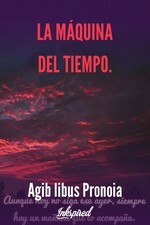 Kai Proyects liked the chapter 'Angustia por el tiempo' from 'La Trascendencia de un Mortal'. 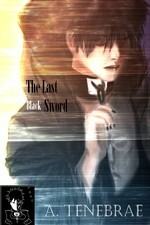 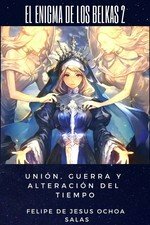 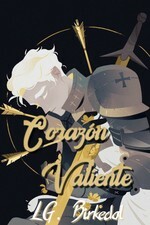 Kai Proyects liked the chapter 'Prólogo: Luz y Oscuridad ' from 'La Última Espada Negra (Volúmen 1)'. 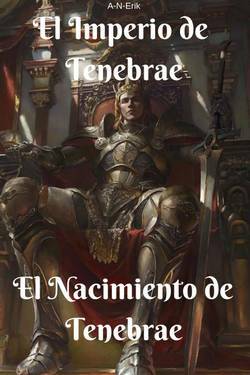 Tenebrae wrote a comment on 'Elemental Dragon (Volumen 1) ' in the chapter 'Prólogo: El comienzo'. 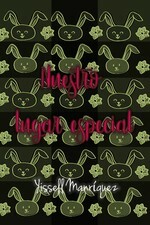 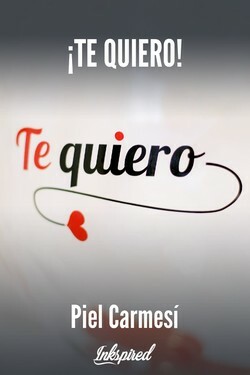 Yissell Manríquez wrote a comment on 'Elemental Dragon (Volumen 1) ' in the chapter 'Prólogo: El comienzo'. 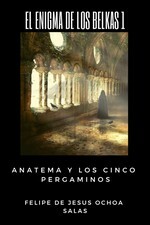 Tenebrae wrote a comment on 'Crossing Dimensions' in the chapter 'Justicia Roja'. 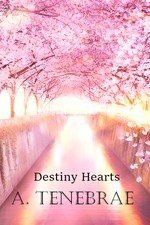 Tenebrae published a new chapter 'Nulla Natura' from the story 'Destiny Hearts'. 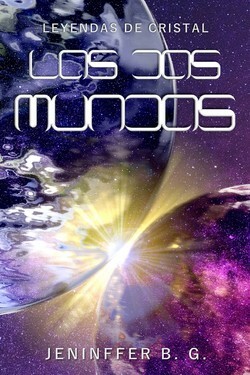 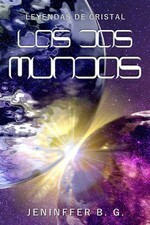 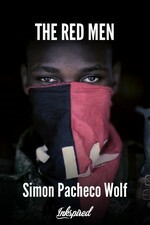 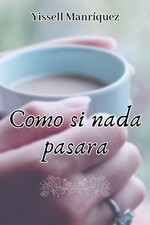 Yissell Manríquez wrote a comment on 'Crossing Dimensions' in the chapter 'Justicia Roja'. 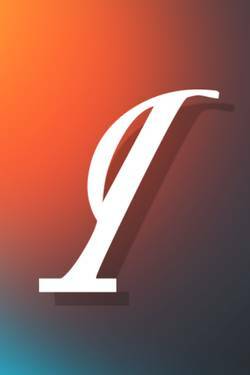 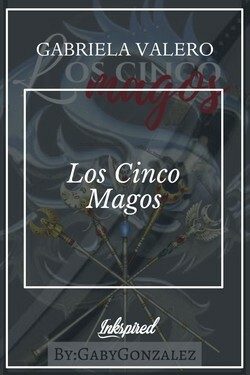 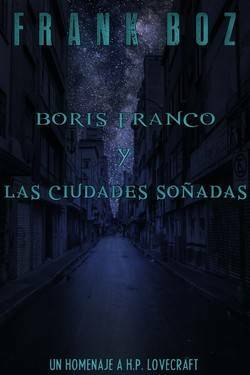 Yissell Manríquez just reviewed 'Prólogo' from the story 'La Trascendencia de un Mortal'. 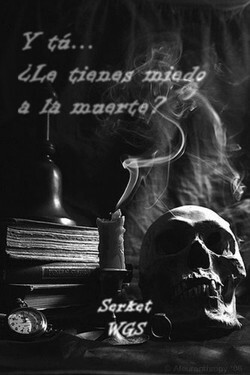 Y tú...¿le tienes miedo a la muerte? 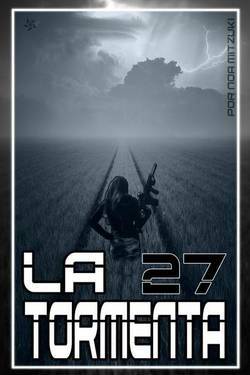 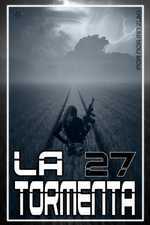 Estación 42 ¿Lo llamamos destino?